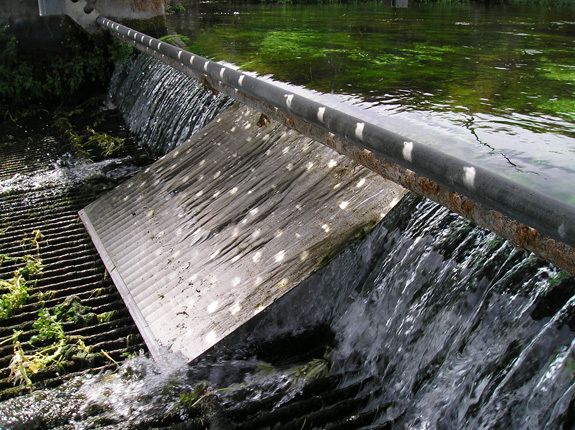 BDi’s non-corrosive, stainless steel screens/panels provide an environmentally friendly option for your fish protection/diversion projects. 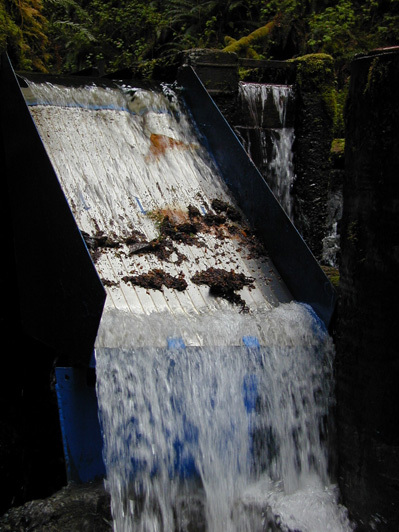 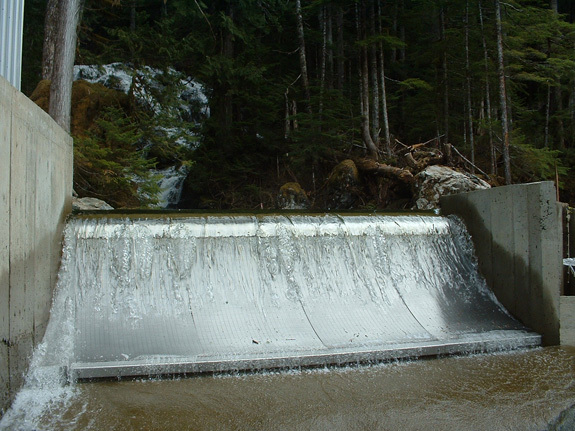 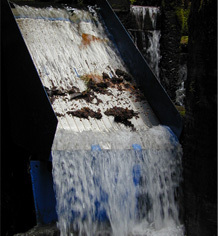 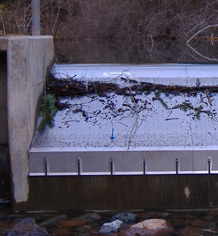 These fish diversion screens are used in dam and river systems to protect fish from hydroelectric turbines and pumps. 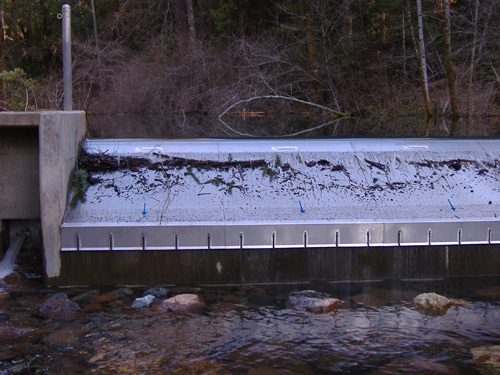 All fish or water diversion screens can be customized using a variety of wire shapes and rod sizes or additional framing/support to fit your application. 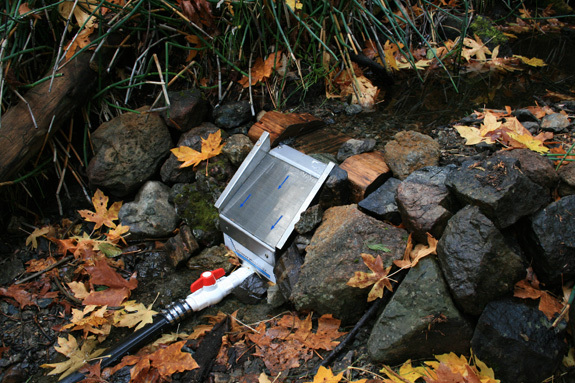 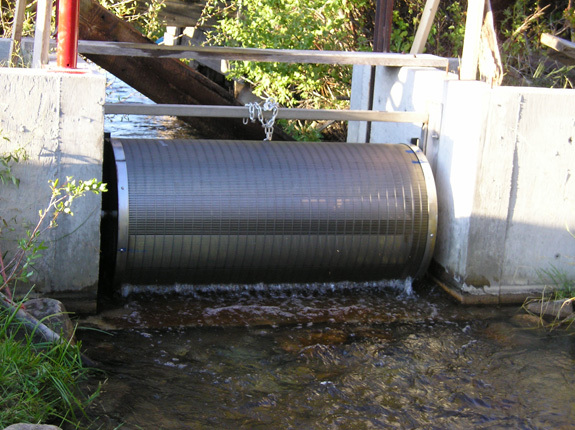 Our fish diversion screen designs comply with all federal, state and local standards and are specified by the U.S. Department of Fish and Wildlife, Corp of Engineers and many State Departments of Fish and Wildlife for fish protection.